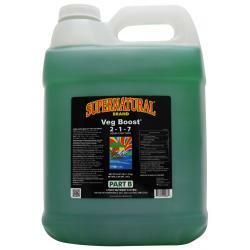 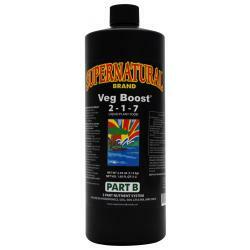 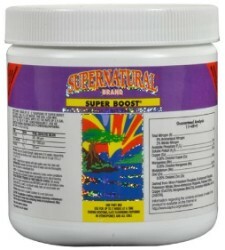 Supernatural® Brand Liquid Plant Food Veg Boost 2-1-7 is Part B of a 3 part plant nutrient system. 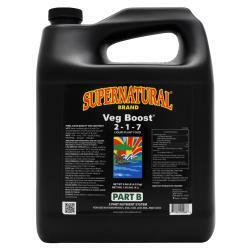 Use parts A, B and C to induce all stages of plant growth. 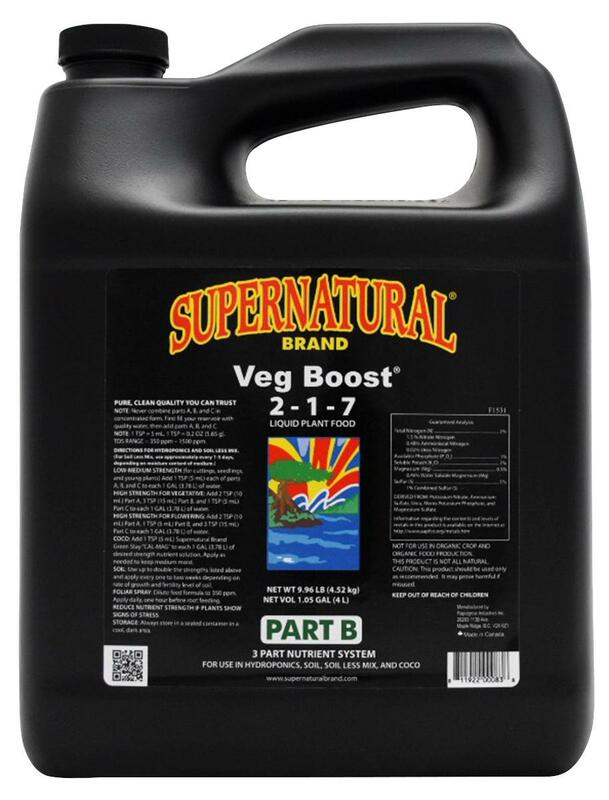 These all purpose dual feed formulas (root feed and foliar feed) are suitable for Hydroponics, Aeroponics, Terraponics, Coco, Soilless Mix and Soil.